10 acres of landscaped gardens and award-winning cuisine. The exquisite menus are bursting with fresh, contemporary flavours combined with a modern British flair. 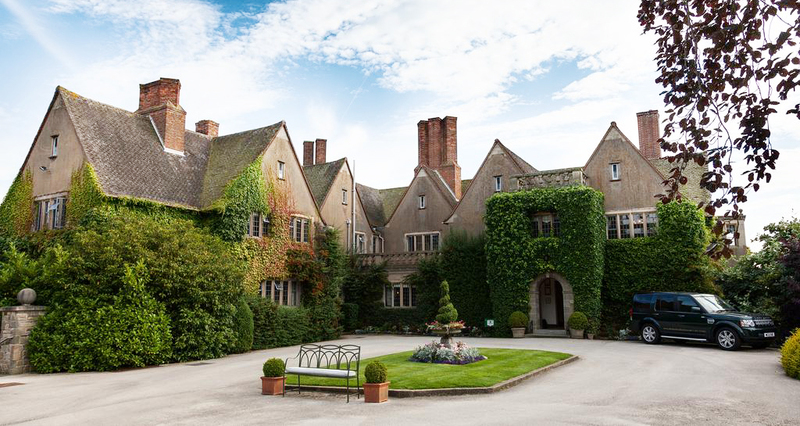 Located on the outskirts of historic Royal Leamington Spa and Warwick in the heart of the Warwickshire countryside, Mallory Court Country House Hotel & Spa is one of the Midland’s finest luxury hotels and wedding venues. The perfect venue to organize your dream country wedding. Mallory is a stunning 42-bedroom manor house set in 10 acres of grounds and will provide the perfect backdrop to your wedding ceremony and reception. 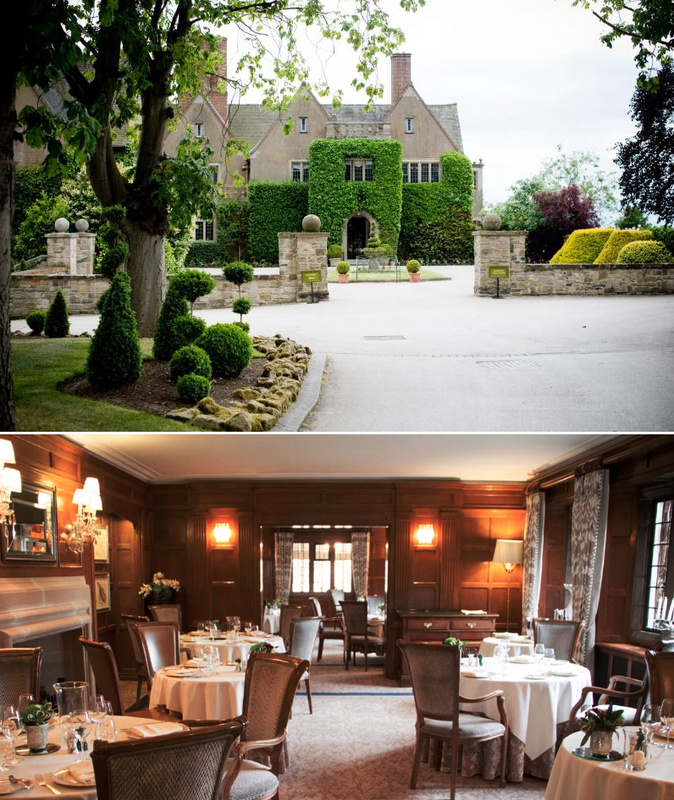 It‘s a magical venue for an unforgettable wedding day in Warwickshire. We pride ourselves on making sure that you are the centre of attention, so whether you are planning an intimate gathering for a handful of people or an exclusive celebration for up to 150 guests, your big day will be in safe hands with the dedicated wedding coordinator, wedding planner, and devoted wedding team. and terraces in a room with wooden paneling. 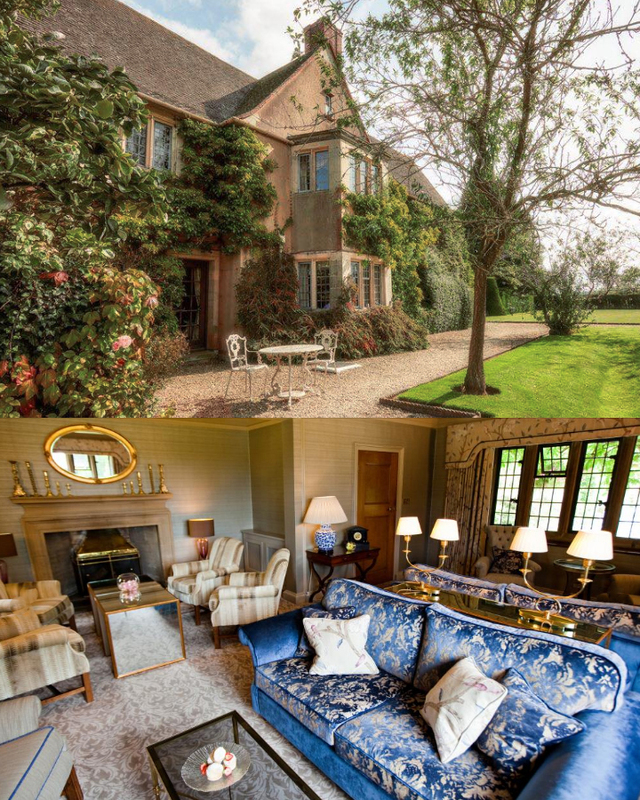 The Hotel and Grounds are available for an exclusive use. while you enjoy the venue fully.